Gawker’s been facing a lot of problems of late. A large chunk of its problems stemmed from its own doing, by engaging in sleazy tabloid reporting. Another source of its troubles, however, came from ticking off billionaire Peter Thiel. After Gawker outed him as gay, Thiel decided to indirectly retaliate by funding former WWE star Hulk Hogan’s lawsuit against Gawker. The mix of the lawsuit and Gawker’s pre-existing poor finances were enough to do in the site. On Tuesday, Univision won the right (at a bankruptcy auction) to buy Gawker and its related sites (including Gizmodo and Lifehacker) for $135 million. While Univision’s mainly famous as the US’ dominant Spanish-language broadcast TV network, it’s been on a big buying spree lately. Univision wants to expand its reach into English-language media; as such, it owns the online site Fusion, as well as its recent purchases of The Onion and The Root. On the positive side, this should keep my favorite Gawker-related sites, Lifehacker and Gizmodo, from going under. I also expect Univision, being a professional media outlet, to run a tighter ship over Gawker. That might change Gawker’s tone, but would also lessen or prevent its more embarrassing or unprofessional aspects. 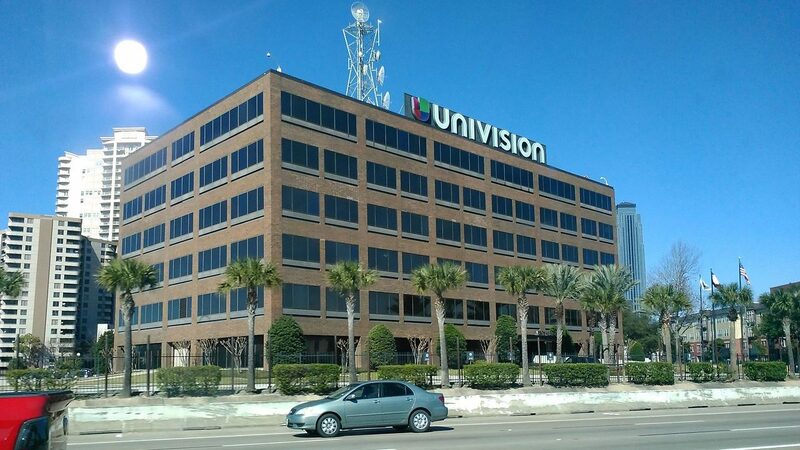 Univision also has (as of 2015) an annual revenue of $2.9 billion, i.e. enough money (and lawyers) to defend Gawker from any more irate billionaires. On the negative side, plenty have pointed out the downsides of Thiel’s tactics. While what Gawker did wasn’t right, Thiel using his wealth to bring down Gawker in the manner he did (indirectly) feels problematic. (Thiel’s also a supporter of Donald Trump, who’s expressed similar thoughts on how to deal with the media.) There’s concerns expressed by many about how this might embolden other wealthy individuals to use similar tactics on media they don’t like. Some also might wonder what this means for independently owned media outlets that don’t have wealthy corporate backers. TechCrunch and Forbes have written their thoughts on all of this, largely critical ones. Fusion also had written about this some months ago, when Thiel’s involvement in the Hogan lawsuit came to light. Despite the downsides, hopefully the future for Lifehacker and Gizmodo (and, I suppose, Gawker itself) looks brighter from here on out. Update (8/20/16): News came Thursday that Univision plans to shut down Gawker altogether next week. I suppose that’d confirm Univision’s mainly interested in Lifehacker, Gizmodo, and the rest of the family of sites, just not Gawker itself. Gawker’s problematic nature might’ve also been deemed by Univision as too difficult to reform?